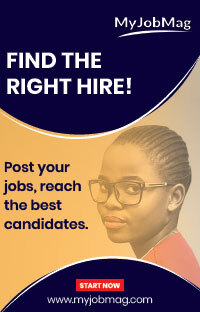 Allnigeriasoccer.com understands that EFL League One club Charlton Athletic have handed a trial to Nigerian starlet Samuel Folarin with a view to a possible transfer. Born in England, Folarin will be hoping to impress the Addicks youth-team coaches so as to earn a contract with the club. He is currently on the books of non-leaguers Tooting & Mitcham United Football Club, who play in the Isthmian League South Central Division. 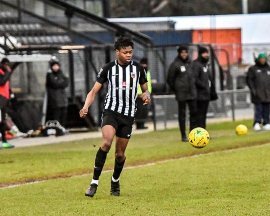 Folarin started the season with ‏Tooting & Mitcham's U18s before earning a promotion to the U23s and got his first call up to the first team in February 2019, which shows the progress he has made over the last few months. He is represented by Kris Warren of FW Group Consultants Limited based in the United Kingdom. Talented Nigerian midfielder Joe Aribo plays for Charlton Athletic's first-team and has been offered a new contract to prolong his stay with the club beyond the end of the 2018-2019 season.